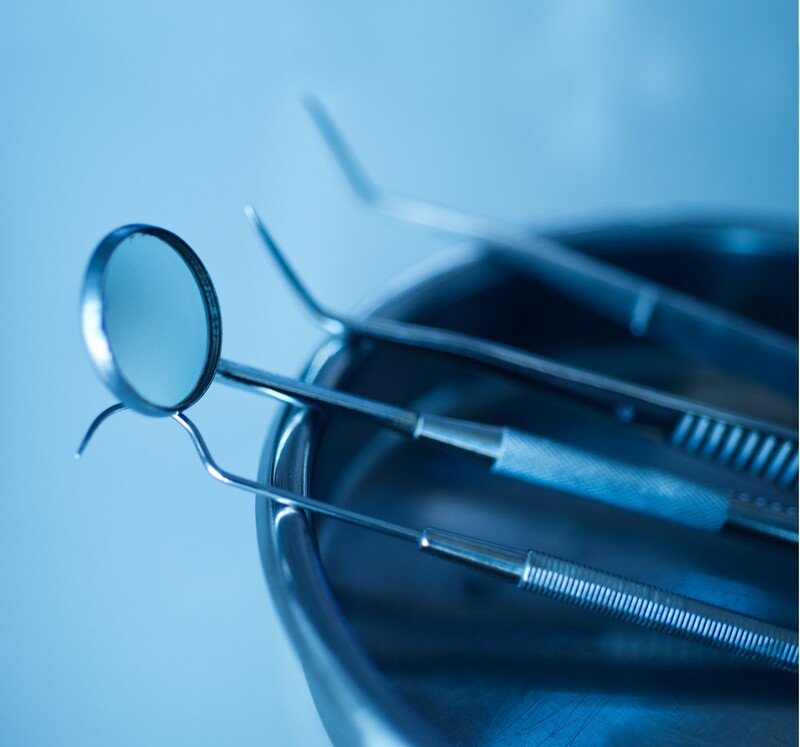 The history of dentistry dates back to the origins of man. Stone-age humans suffered tooth decay from excessive wearing of the teeth, owing to powerful jaw muscles and a harsh diet filled with sand and grit from their grinding bowls. The remains of prehistoric teeth show extensive wear and even bone loss, which is indicative of gingivitis.1 Even though there is evidence showing that primitive humans suffered from toothaches and gum-related maladies, there is no documentation about dentistry being practiced in antiquity. 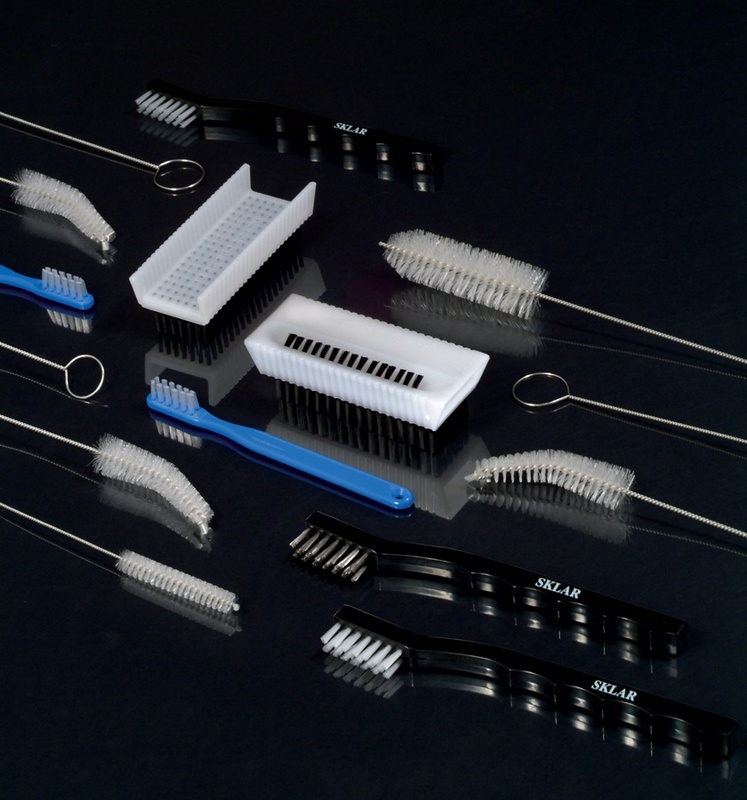 The earliest historical record for treating dental woes dates from the year 7000 BC. The civilization of the Indus Valley was the first to show evidence of treating tooth decay. 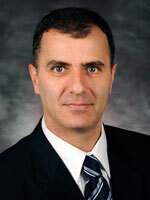 Sklar believes that education is the most important tool anyone can have, and educating healthcare professionals has always been a top priority for us. Many hours and collective effort have gone in the development of our free CE course, and it makes us proud to have you take advantage of it. 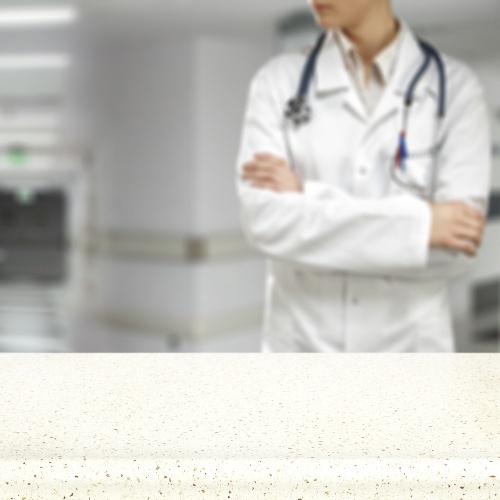 Have you heard the buzz about stethoscopes? If you grew up in the 70’s, the 21st century was seen as a time warp bubble or a farfetched dream. A place where technology was supposed to be so advanced that many of the things you were used to either evolved and transformed into something else, or inevitably disappeared. Among the things that did disappear: the 8-track, typewriters, rotary dial phones and mercury thermometers. Yet, there are still some inventions, trendy at that time, which are still cherished today, like: vinyl records, lava lamps, Star Wars action figures, platform shoes and stethoscopes. Yes, stethoscopes. 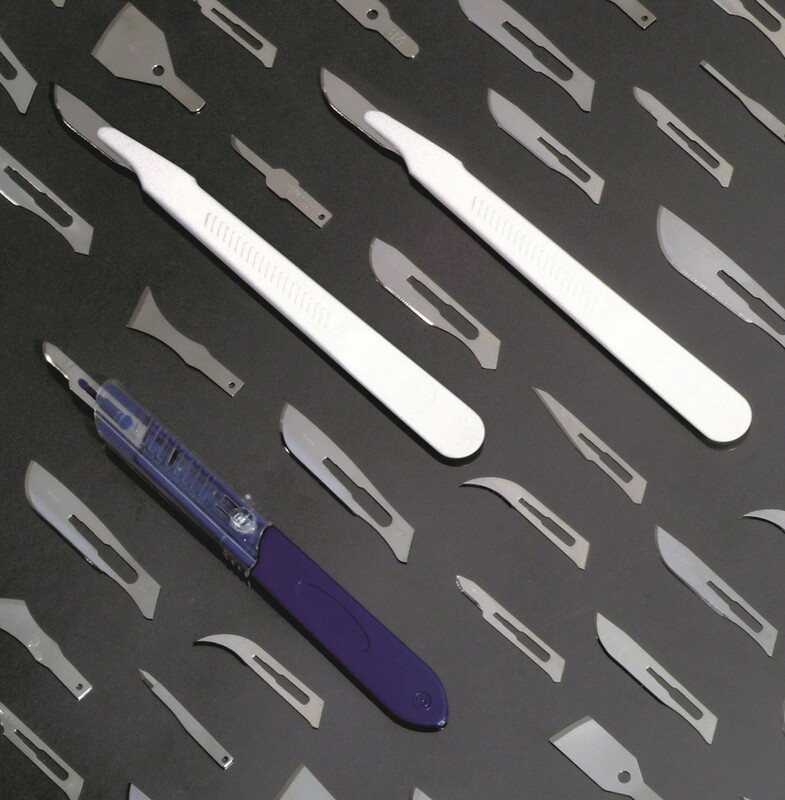 Surgical Knife or Scalpel? Where did it come from? The knife was the first tool developed by humans, and it is still the most widely used tool today. Knives are used by seamstresses, gardeners, hair dressers, cooks, artists, and surgeons. It is an essential tool for many professions that range from mechanical to technological, and it is also handy at the dining table. So, who were the first ones to use it in medicine? Dr. Tavanaiepour works at UF Health College of Medicine in Downtown, Jacksonville, and he was so kind as to set aside some time out of his busy schedule, to receive us for a casual interview. Microbes have been known to exist in the environment since the beginning of time. Some microbes are as old as Earth itself. They are an inherent element of life. Microbes are found everywhere, deep inside the Earth’s crust, in the polar caps and in all bodies of water. They are also found in plants, animals, humans, and they reside in your clothes and hair. Microbes have played a part in shaping the different habitats across the globe, and have even helped mold the evolution of many life forms. Patients should be aware of a medical practice that has become dangerously common during the last few years. 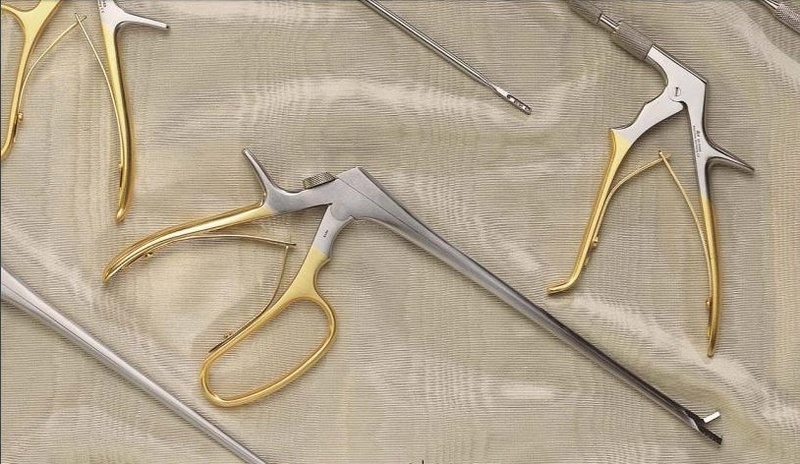 Disposable medical instruments are being reused by hospitals even though manufacturers insist that these devices should be used once and then thrown away. 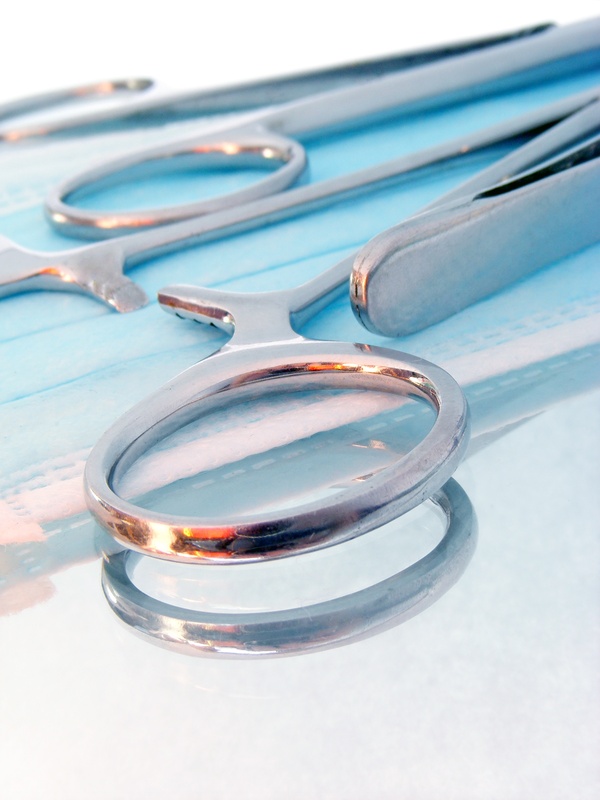 So, why do some hospitals reprocess single-use instruments? Their answer is simple. They claim it saves them money. 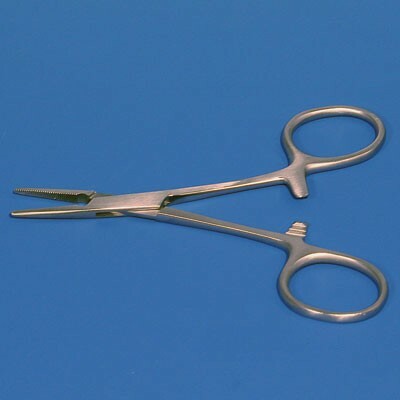 Why use a disposable pair of scissors to cut the umbilical cord on only one newborn child, when it’s better to reprocess them and use them on two newborns? The full price they paid for a single pair of scissors gets cut by 50% when utilizing this practice.